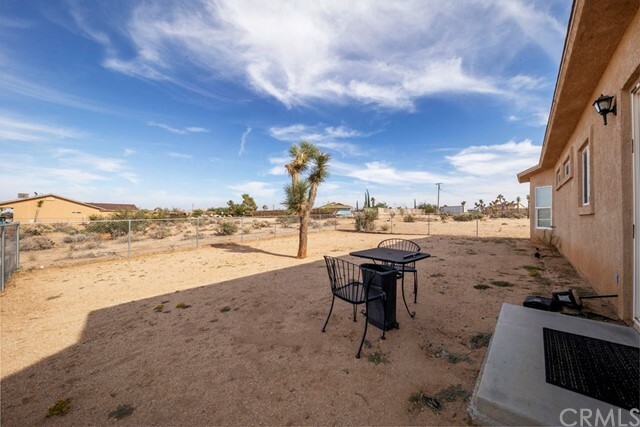 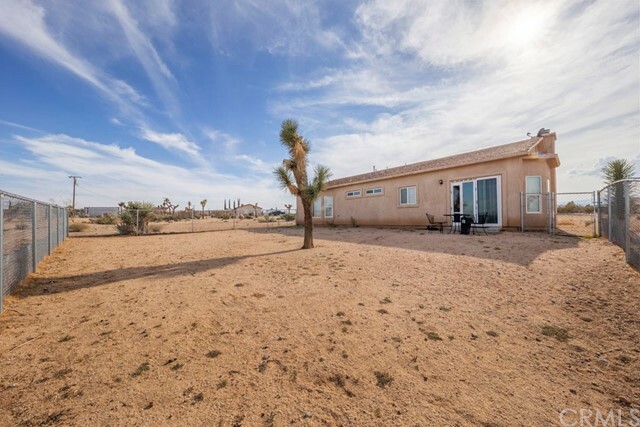 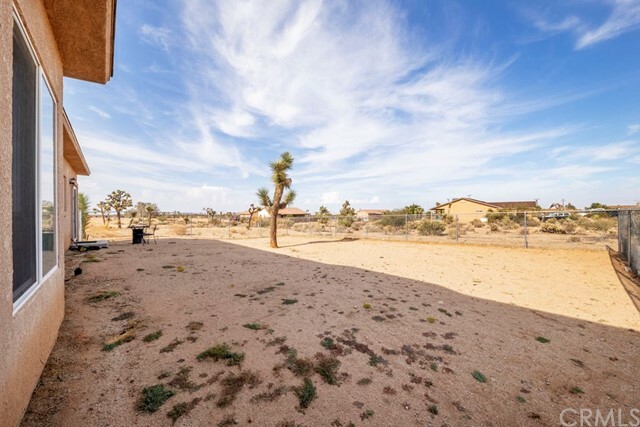 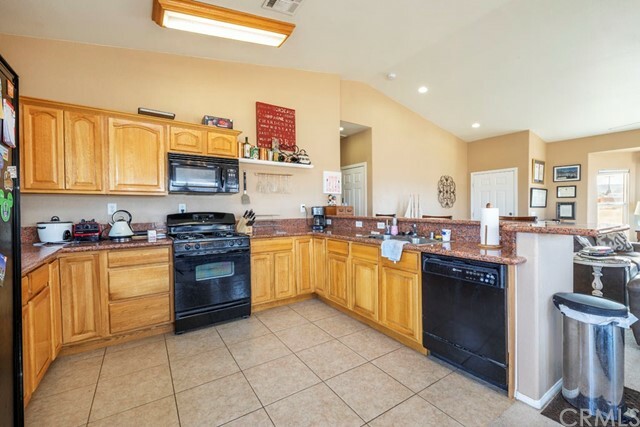 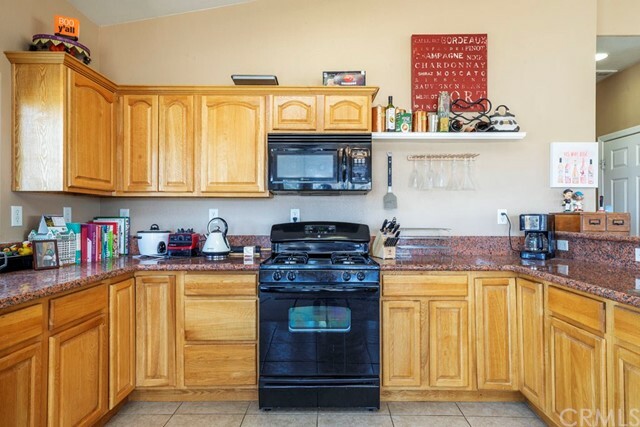 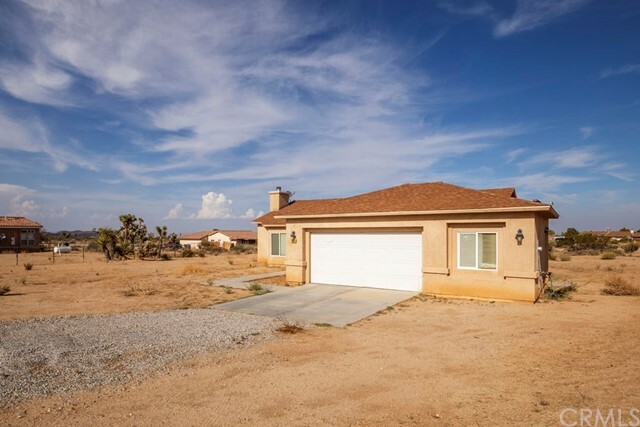 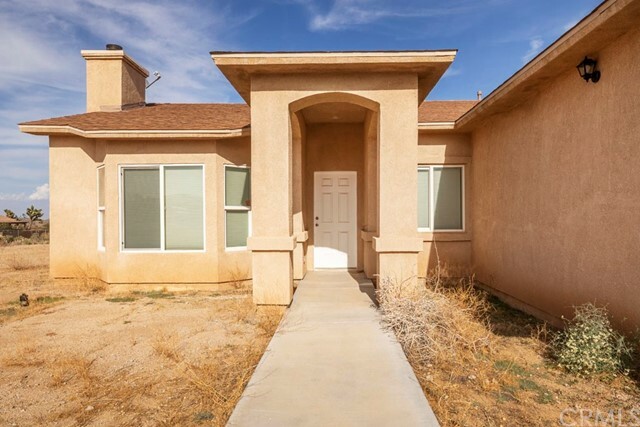 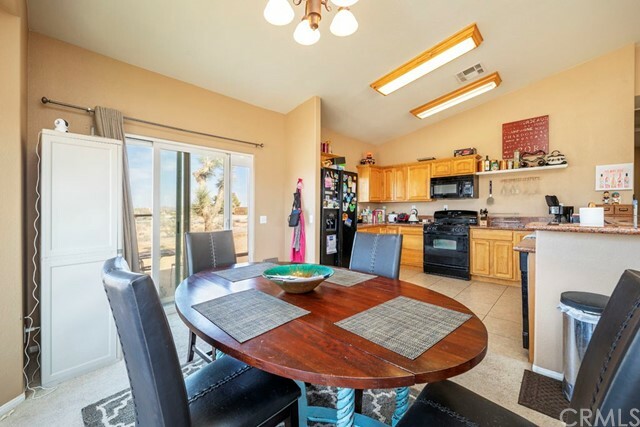 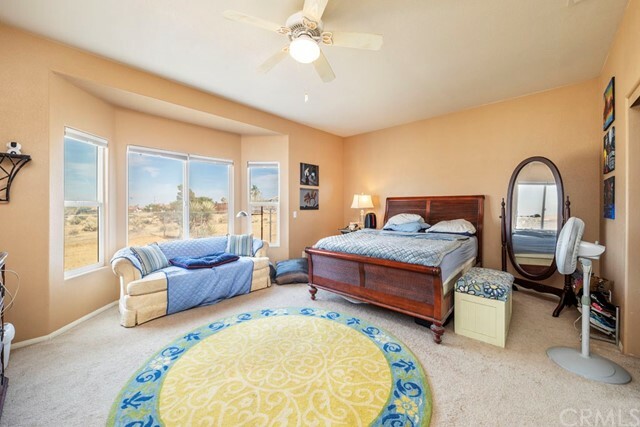 Great opportunity in beautiful Yucca Valley CA! 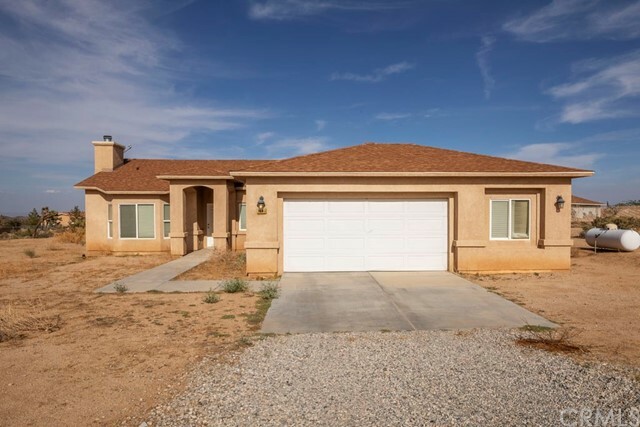 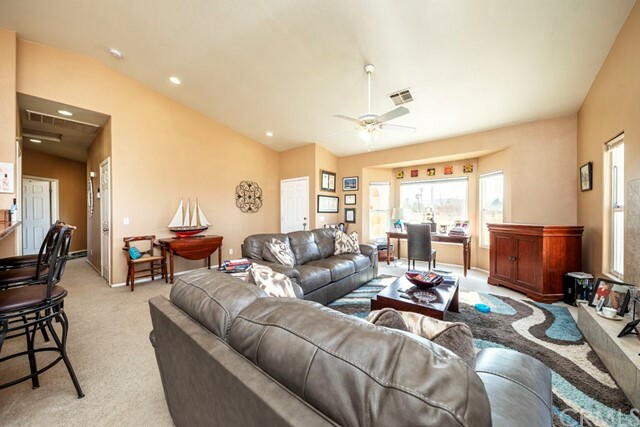 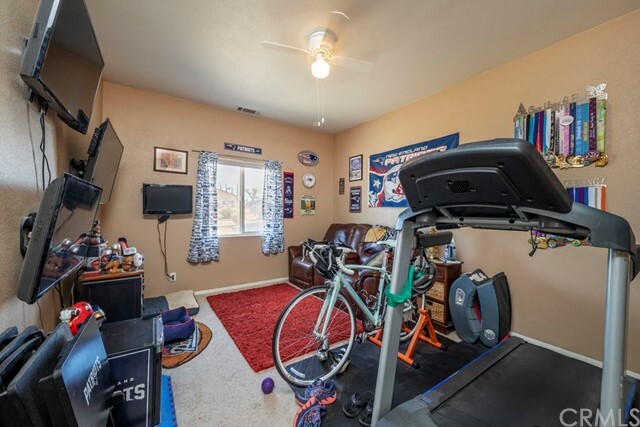 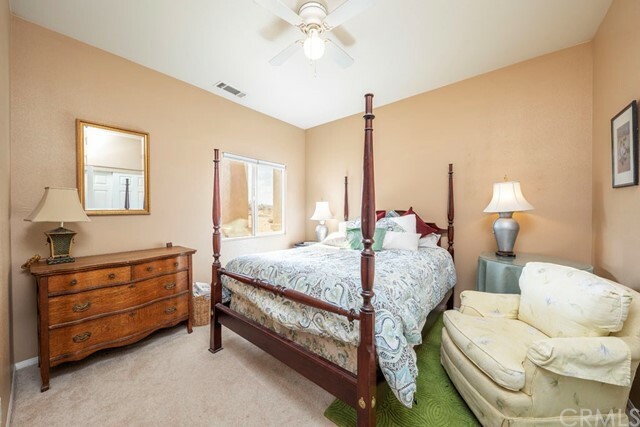 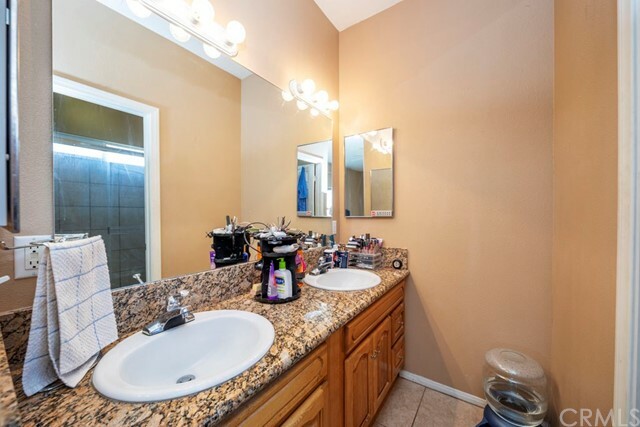 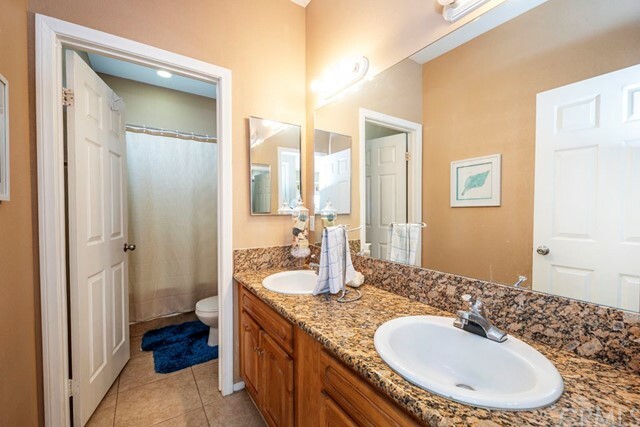 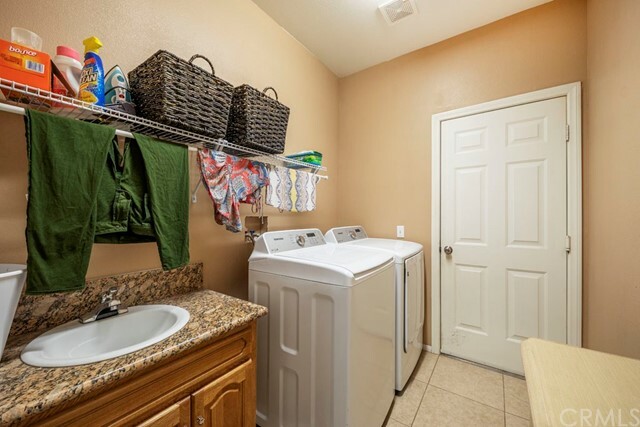 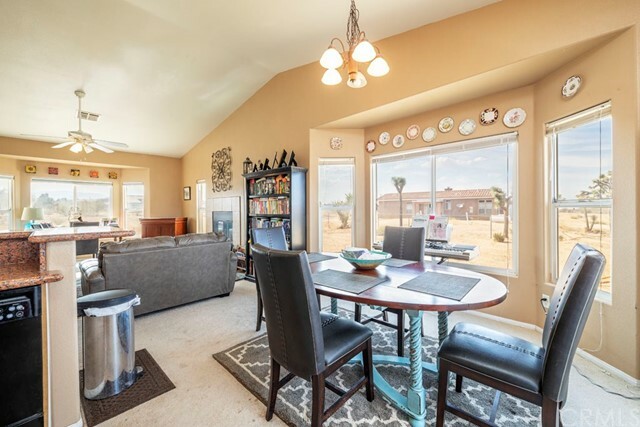 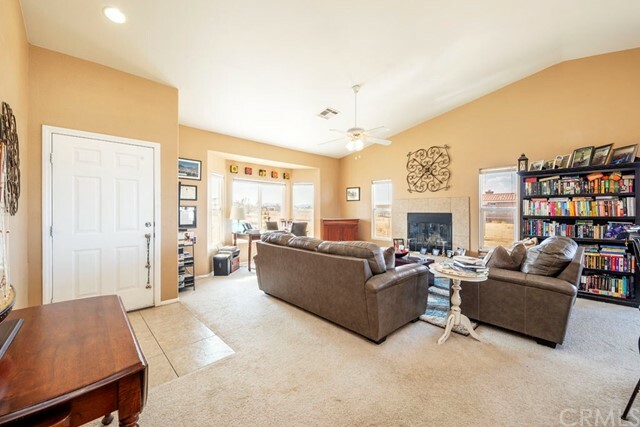 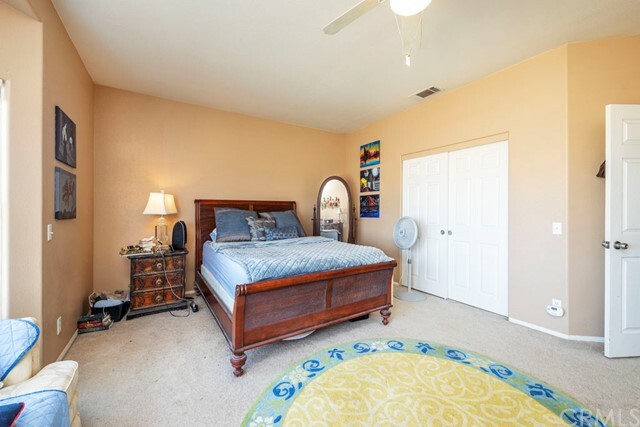 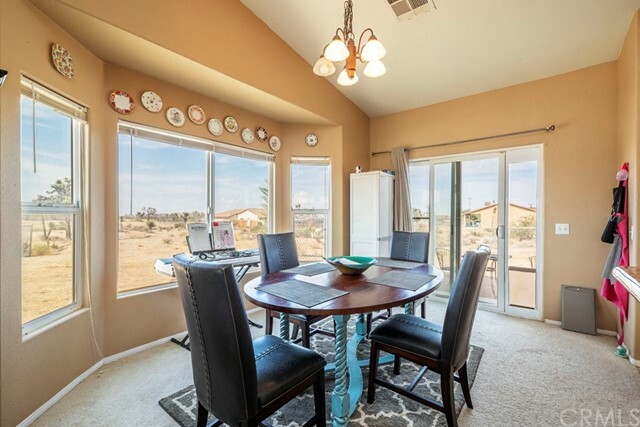 If you are looking for a Turn-Key home with lot's of space, look no further! 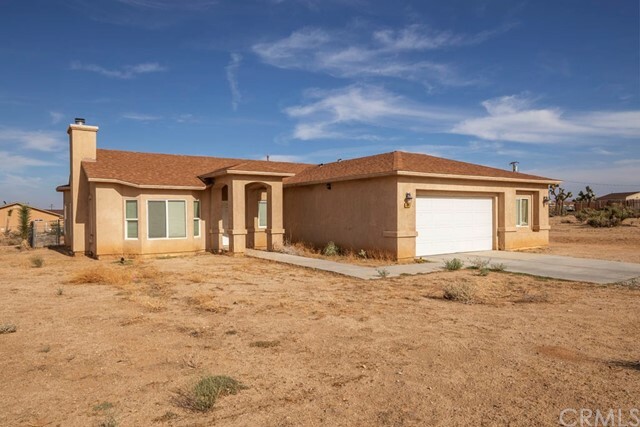 Perfect for someone that wants a larger lot with a contemporary build. 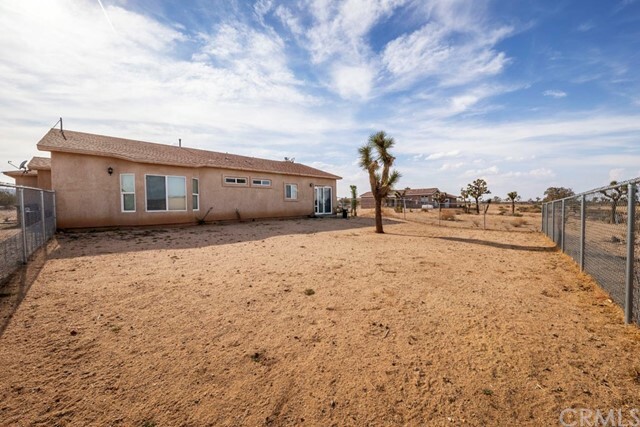 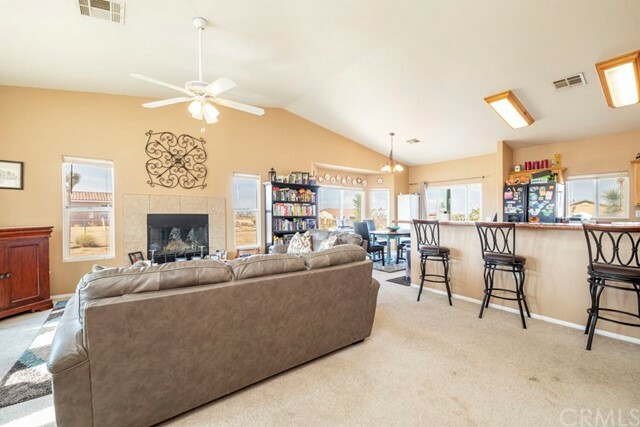 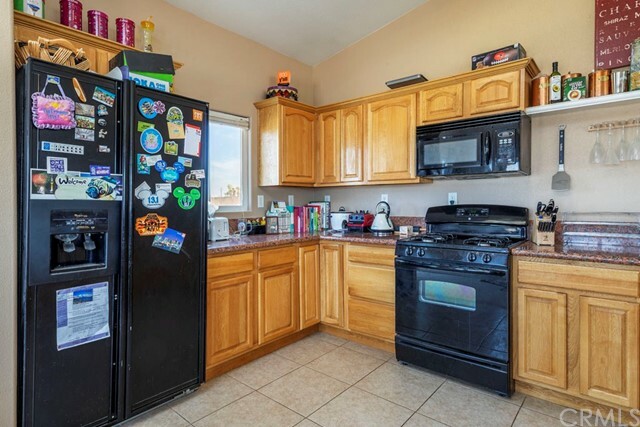 Built in 2007 this 3 bedroom 2 bath home is situated on almost a half an acre of land that is and boasts 1640 sqft with a split floor plan property features include: 2 car garage, granite counter tops, fireplace, partially tile/carpeted, Master bedroom, High ceilings , fenced yard, Joshua tree's, central AC/Heat, and so much more! 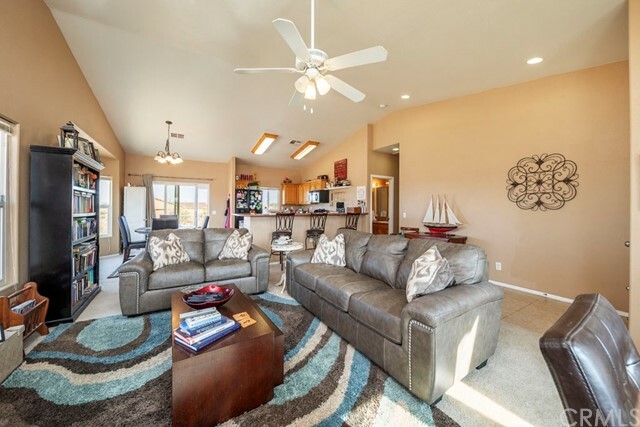 Hurry before this one is gone! 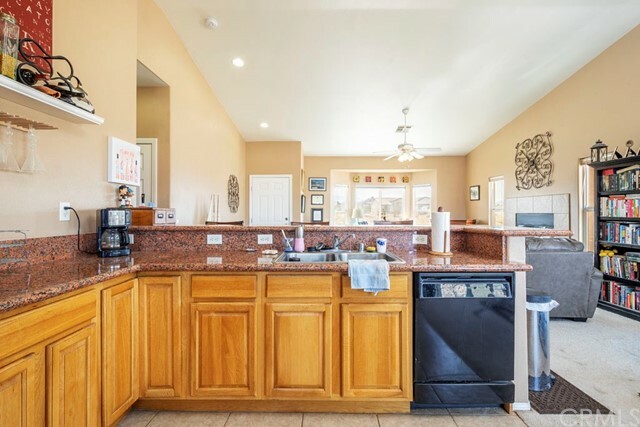 Paul Karr, Cherie Miller & Assoc.